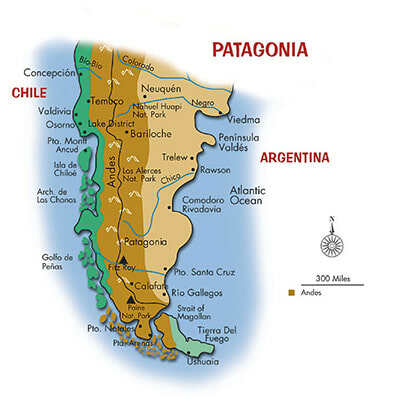 The Center for Forest Research and Extension Andean Patagonian (CIEFAP) studies forest systems and land suitable for forestry in the Andean region of Patagonia Argentina. The center does research to contribute to sustainable development in the Patagonia region. 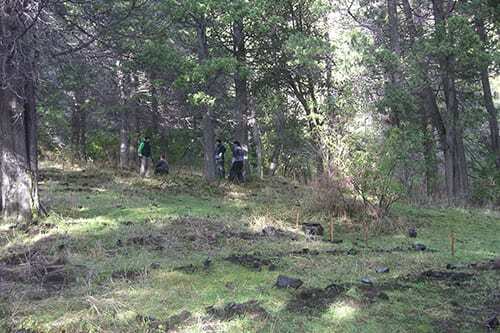 Recently, CIEFAP has been studying the relationship between tree coverage and the survival and initial growth of native Andean-Patagonian forest species. The study is determining the % of PAR (under canopy/open sky) differing health of species are receiving to determine the % of PAR related to survival and initial growth. To do this study CIEFAP measured under canopy PAR using an Apogee MQ-301 line quantum sensor and open sky PAR using a ceptometer at different sites and times of day. The results are still being evaluated, however, at this point CIEFAP has been able to determine that species receiving 50 to 60 % open sky PAR have the best survival and initial growth. Once the study is concluded CIEFAP will be able to use its data to make recommendations for the restoration of degraded forests. Studying % of PAR (under canopy/open sky) and its relation to survival and initial growth of native forest species.